Acclaimed Indigenous Chef David Wolfman has been around for a long time. His career started 40-years-ago in Toronto, Ont. Since then he has hosted the popular cooking show, Cooking with the Wolfman, and has taught at George Brown College of Applied Arts and Technology in Toronto. For the first time, he is adding author to his resume. Wolfman just released his first cookbook called Cooking with the Wolfman: Indigenous Fusion on Oct. 7. In it, he blends European cooking techniques with Indigenous food traditions. “Indigenous fusion is respecting our traditional foods. The foods that have been passed down from generations,” Wolfman said at a recent book launch at Neechi Commons in Winnipeg. In the book, Wolfman features traditional staples like bannock, dear meat, and wild berries but with a Western twist. 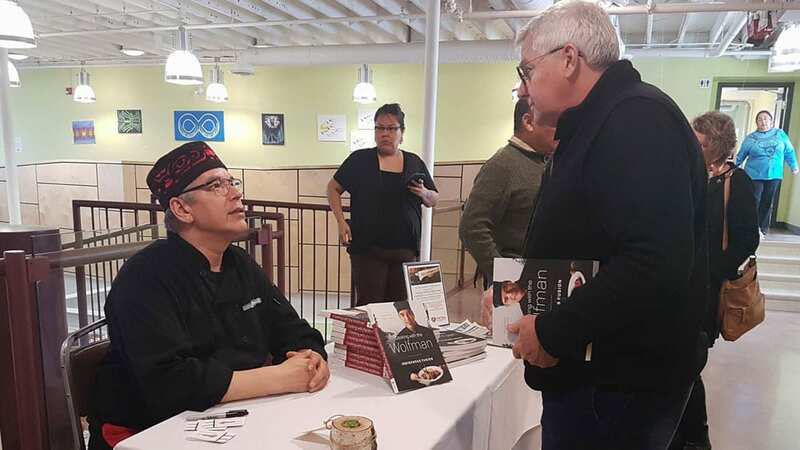 At Winnipeg’s book launch attendees got a taste of Indigenous fusion with fry bread infused with red pepper flakes and jalapenos, and Metis tourtiere made with deer meat. Wolfman, who is a member of the Xaxli’p First Nation in B.C., said the book features traditional ingredients from coast to coast including foods from Indigenous nations across the Americas. “Some of the ingredients that we have in the book are things like the west coast salmon,” he said. “We have caribou, we have venison. Wolfman has been promoting the book across Canada since its release. 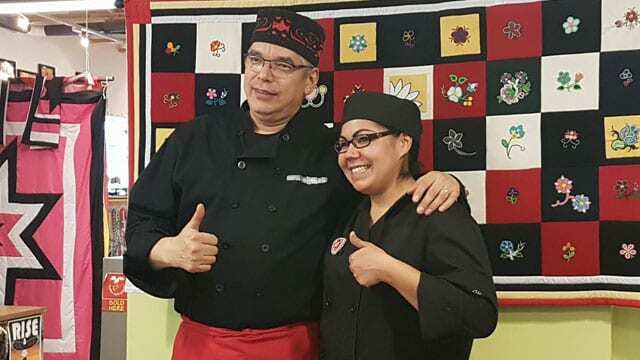 He teamed up with Indigenous culinary arts students from Patal International College for the Winnipeg launch. 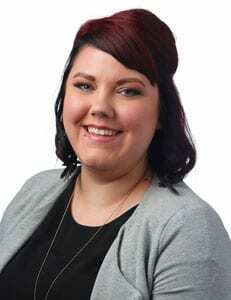 It was a last minute collaboration said Jade Little, who is a recent graduate from the culinary arts program, one that shocked her classmates. Steve Watson is the culinary arts instructor at Patal College. He said the introduction to Indigenous fusion gives students a chance to practice something new.